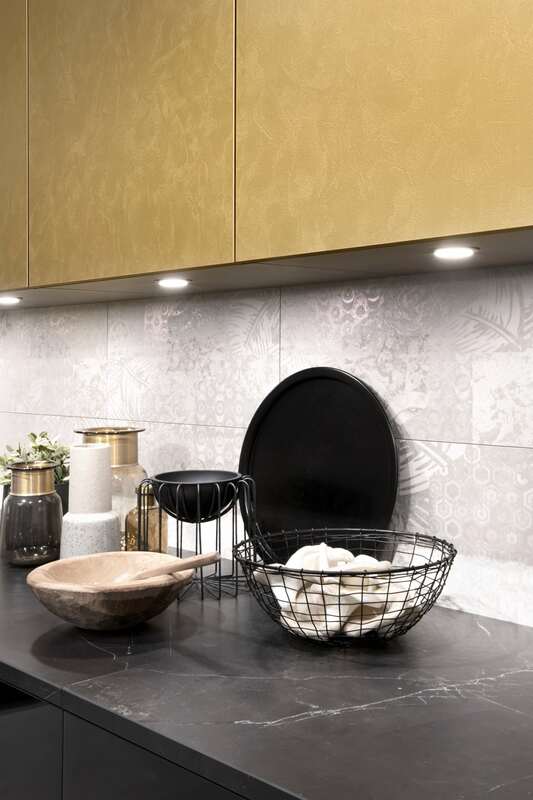 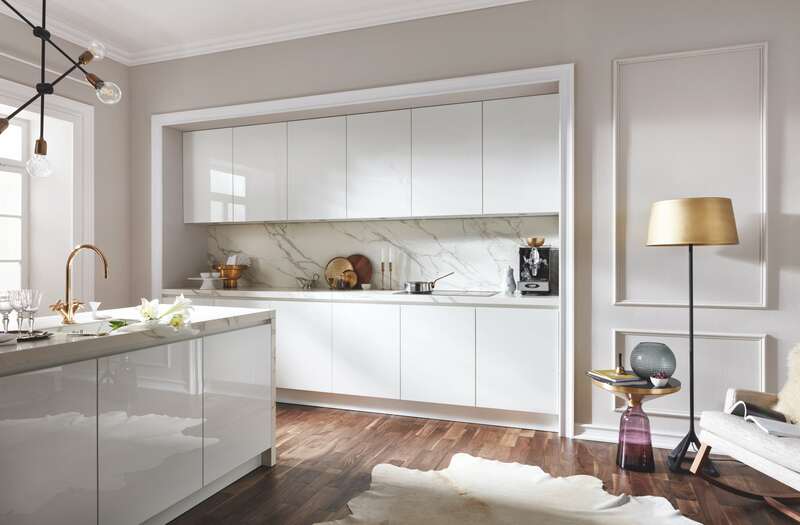 DESIGN LJ means we can offer our customers who have an eye for design, a competitively priced, high quality alternative to a bespoke kitchen, starting from £8,000. 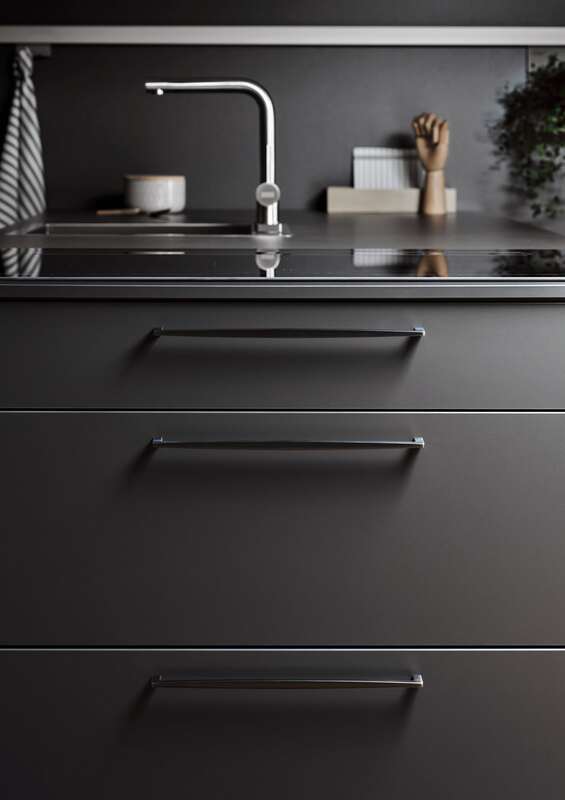 We spent five years searching for a buy-in product we are proud to put our names to and at the start of 2016 we launched the DESIGN LJ range. 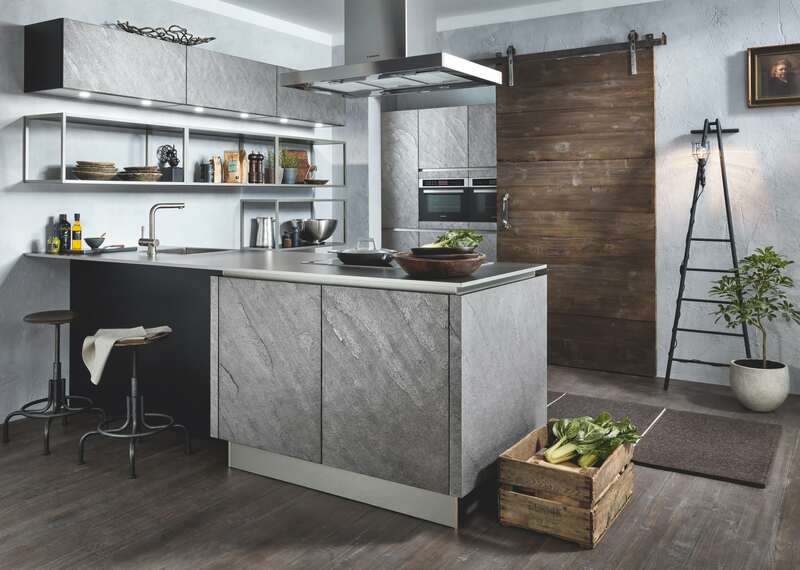 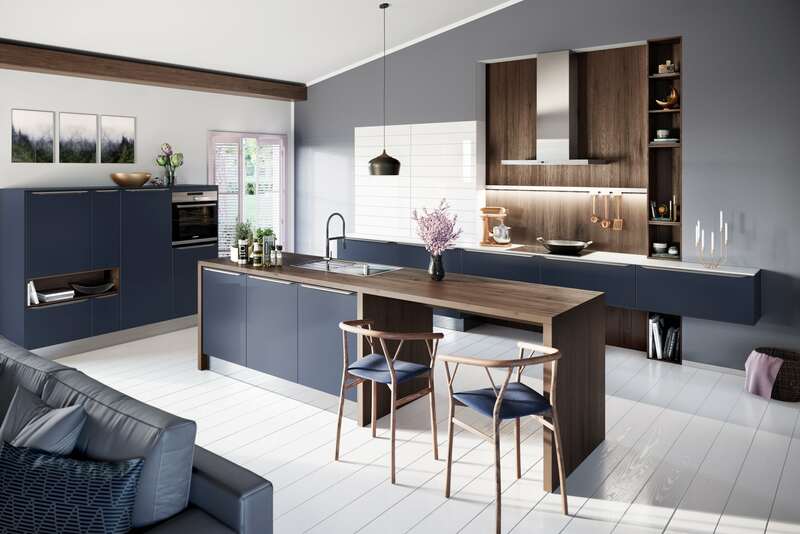 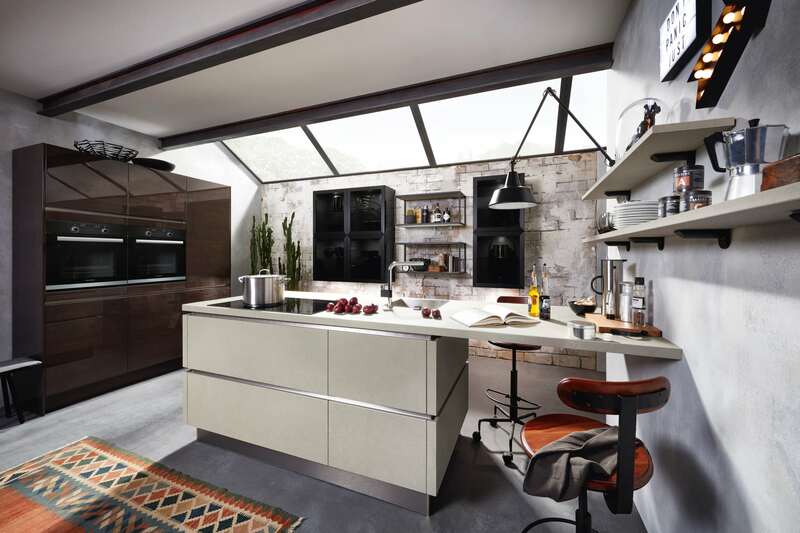 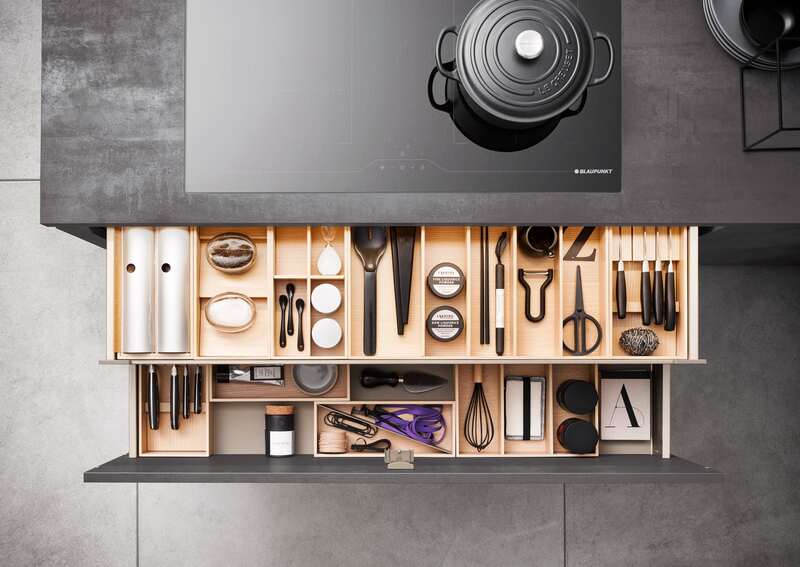 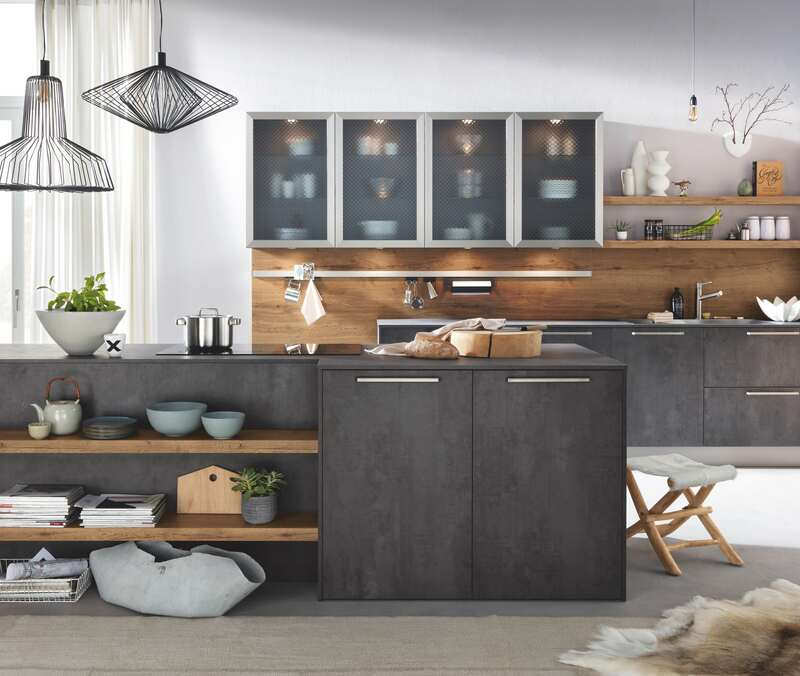 Manufactured in Germany and an award winner in their field for innovation, the kitchens in this range reflect the high standards of quality, design and durability you would expect from Luke Jones Furniture. 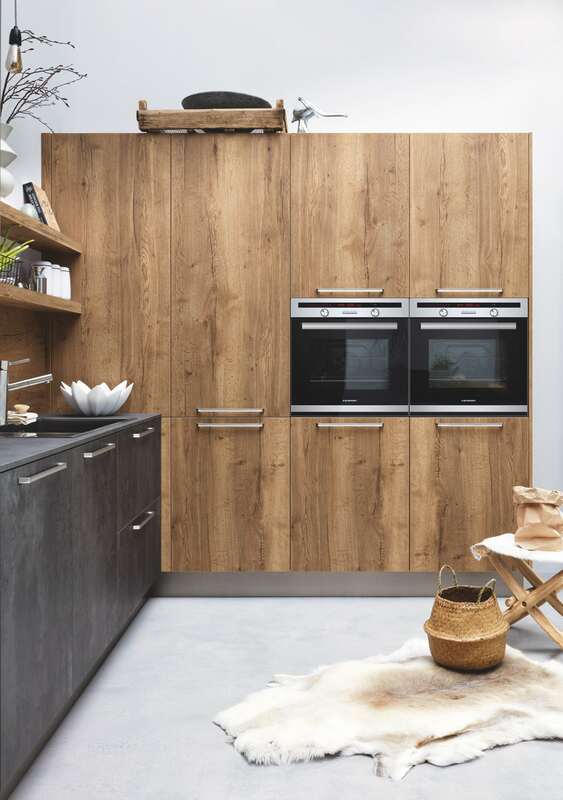 This range also provides us with the ability to ‘semi-bespoke’ your kitchen, so if you want it wrapped in a wood veneer of your choice, walnut finger pulls, a bespoke display unit or a one off breakfast bar or dining table to match then we can help.